We've tried these on our pets and they far outlast any other toy we've tried! 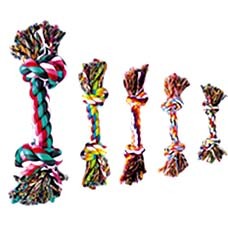 Rope Bones make fantastic chew toys and come in multiple sizes to suit all breeds. Tough rope is long-lasting and durable making them exceptional value for money. Small 13cm. 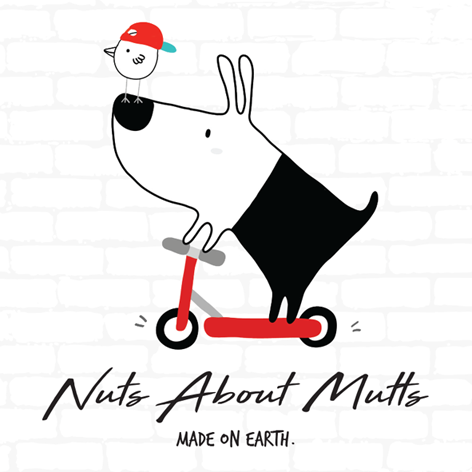 Suitable for small dogs and puppies.